Happy Fall! 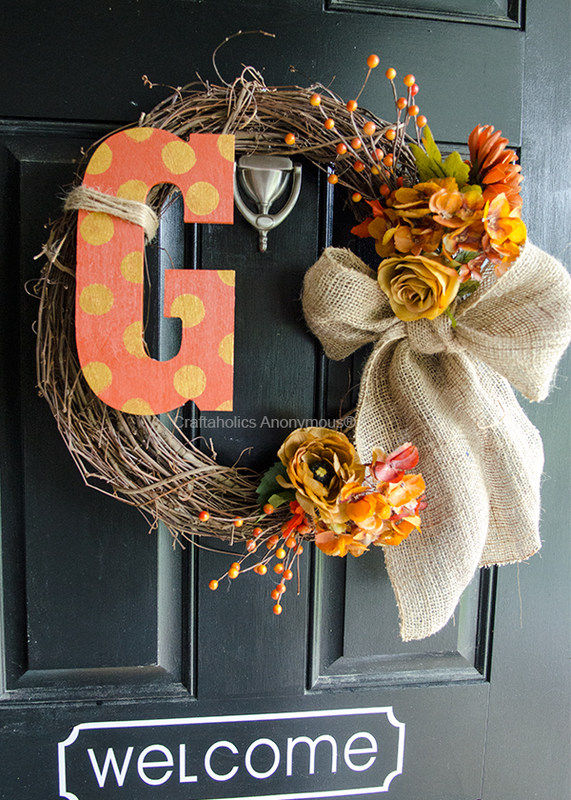 I am in love with my fall wreath! It’s a simple and affordable way to decorate your front door. To see details instructions on how to make this wreath (click here).